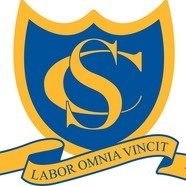 Open Mornings offer the ideal occasion for you to view the school and talk to our pupils, staff and parents. 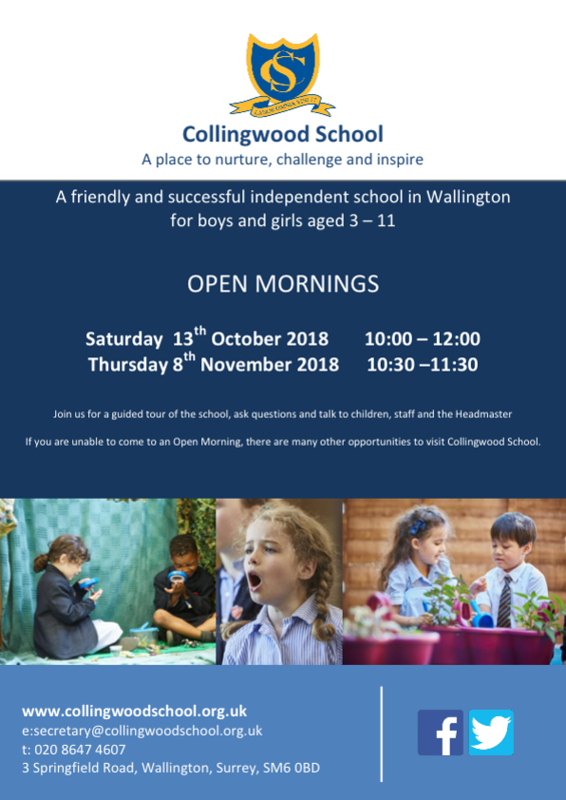 You can also find out about the subjects on offer, as well as the many extra-curricular activities and opportunities available to students at Collingwood. Everyone is welcome and there is no need to book an appointment.